SAVE THE DATE! 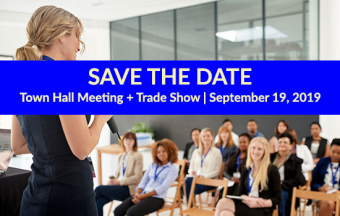 On September 11, 2019, we are hosting the IBAH Town Hall Meeting + Trade Show! Location: Courtyard Marriott, 1224 Upper James St.